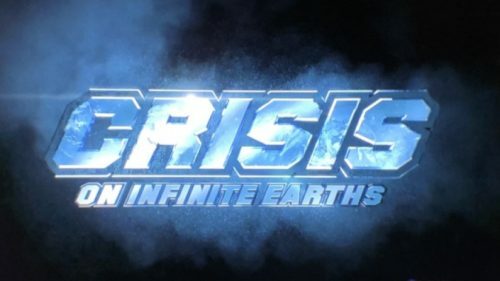 Maybe next year’s “Crisis on Infinite Earths” won’t quite be infinite, but it could potentially spread across 6 TV series. 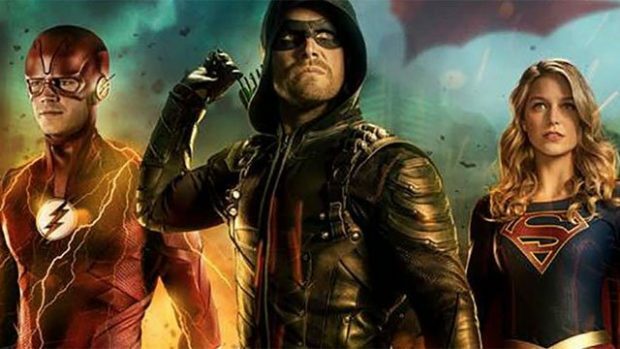 The CW network announced early 2019-2020 season renewals for 10 shows today, including the 4 series currently comprising the “Arrowverse,” and the 5th DC property that could easily be folded in with the rest after a good worlds-changing Crisis. Flagship series Arrow will be returning for its 8th season, with Oliver Queen (Stephen Amell) definitely not failing his city. The renewal isn’t surprising, though the CW could be looking for room schedule Batwoman. Introduced in December’s “Elseworlds” crossover, Kate Kane (Ruby Rose) watches over Gotham in the absence of her cousin Bruce Wayne, and is set up to have a full rogues’ gallery coming in and out of the revolving doors of Arkham Asylum. The pilot also includes new cast member Camrus Johnson as Luke Fox, aka Batwing in the comics. The Flash will get a 6th season, with both DC’s Legends of Tomorrow and Supergirl returning for 5th seasons — though Supergirl does take place on an alternate Earth from the others, due to being launched on CBS. The Fanboy Planet prediction is that “Crisis on Infinite Earths” will potentially merge Supergirl’s reality with the rest of the Arrowverse. Though most of the Legion of Superheroes are on Supergirl, recent episodes of The Flash have hinted what fans already knew — that Nora West-Allen, the speedster known as XS (Jessica Parker Kennedy), is also a member of that future super team. 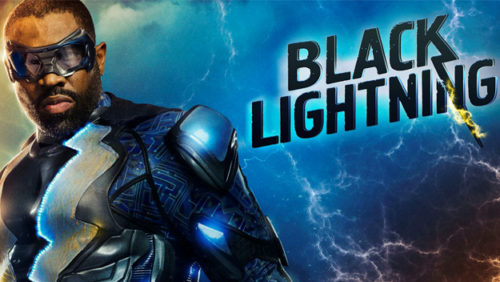 The other reality that needs to merge is that of Black Lightning, coming back for its 3rd season. Though some of DC’s properties have shown up as actual comic books in that series, it would just be nice for all of the TV properties to be able to acknowledge each other — NBC’s Constantine has been vaguely brought in as well with Matt Ryan appearing on DC’s Legends of Tomorrow, and Gotham could easily have taken place in the past of the Arrowverse. Where it ends is where Oliver Queen’s myth begins. One DC property that the CW looked into but seems forgotten about is Project 13 — maybe it’s dead, or maybe, the CW just has an embarrassment of riches. Riverdale is coming back, with a potential spin-off in Katy Keene, and the possibility of crossing over to the Netflix series The Chilling Adventures of Sabrina. With an ever-growing Archieverse, the Arrowverse may have to stay as it is.